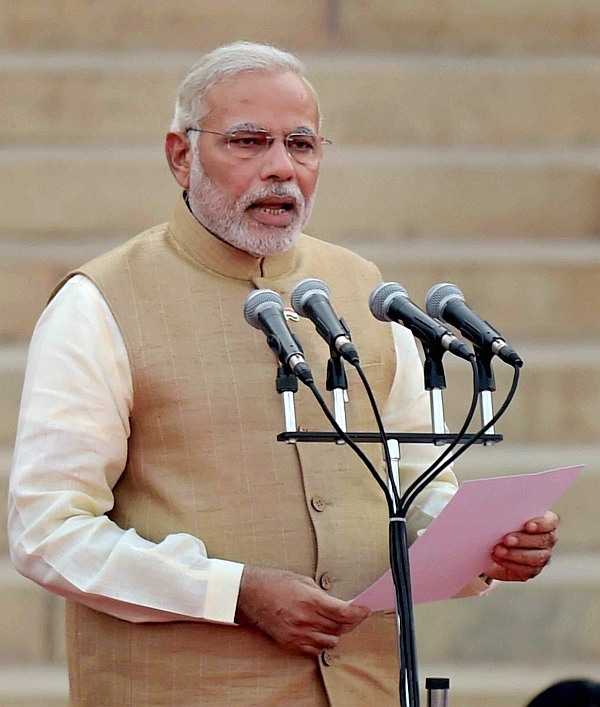 The celebrations for the National Legal Services Day saw Prime Minister Narendra Modi emphasizing on the urgency for reducing the gap between the rich and poor litigants for a fair justice delivery. He said the notion of free legal aid finds its roots in the idea that no individual should have to undergo trial in the absence of a proper legal assistance. Referring to NALSA’s efforts including legal aid clinics, Lok Adalats, prison legal aid clinics, and awareness programmes the Prime Minister said while legal assistance and legal aid clinics are essential, increasing legal awareness and empowerment is a key component in ensuring better justice delivery. The prominence of making people aware of their legal rights and duties becomes more acute where marginalized groups and the poor are concerned. 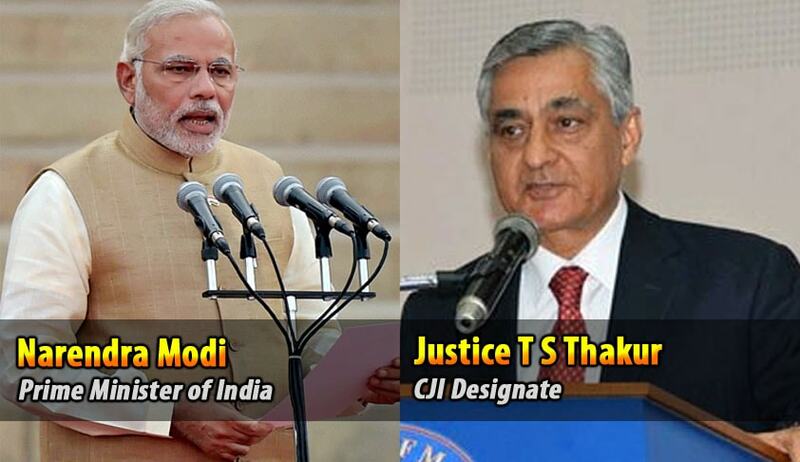 In this regard, Justice Thakur also appealed to public broadcasters, All India Radio and Delhi Doordarshan, and urged the Prime Minister to ask them not to charge NALSA and the State Legal Services Authorities (SALSAs) in promoting legal awareness among the masses. The PM also reportedly said that the praiseworthy work undertaken by the Lok Adalats should be part of research projects for students in the National Law Universities. According to him, the students should conduct research in different areas of the Lok Adalats and submit their project reports with suggestions. In his Presidential address, Union Law and Justice Minister Shri DV Sadananda Gowda said Article 39A of the Constitution gives mandate to offer free legal services for the poor. He said that the notion of free legal aid finds its roots in the idea that no individual should have to undergo trial in the absence of legal assistance. Remembering Late Justice V.R. Krishna Iyer’s belief that “Society is guilty if anyone suffers unjustly”, the minister said today is an appropriate occasion to keep this thought in mind. The idea which started working in the form of National Level Committee to oversee legal aid programmes has taken the shape of creation of institutions such as National and State Legal Service Authorities. Mr. Gowda said that the forefathers of the philosophy of legal aid – the Late Justice VR Krishna Iyer, and Justice Bhagwati, continue to inspire us today. He further referred to the international community’s new adopted agenda for sustainable development at the United Nations, resulting in new goals that build on the eight Millennium Development Goals identified earlier. He said of relevance to today’s discussion is the Goal 16 of the United Nations’ Sustainable Development Goals, which is dedicated to the promotion of peaceful and inclusive societies for sustainable development, the provision of access to justice for all, and building effective, accountable institutions at all levels. A key target for this goal is to promote the rule of law at the national and international levels and ensure equal access to justice for all. He ensured that one if the first steps taken towards this goal would be to address the issue of 68% of under trial prisoners lodged in various prisons. For this purpose, Government will work in consonance with NALSA and other State level institutions. In his key note address, Supreme Court Judge and Executive Chairman of NALSA, Justice T.S. Thakur beamed with pride over the success of Lok Adalats. He said that the alternate dispute redressal mechanisms have decided 8.25 crore pre- litigation and pending cases in over 15.14 sittings in the last two decades. He said that the Lok Adalats have “relieved judiciary of a huge burden of trial, appeals and revisional proceedings and resultant delays in the disposal of these matters”. "To sum up, since January to September this year, more than 1.28 lakh Lok Adalats have been organized in the country and more than 57 lakh cases, including those pending in courts and those at pre-litigation stage, have been settled. “It is also pertinent to mention that as on 30th September, a total of more than 15.14 lakh Lok Adalats have been organized in the country and 8.25 crore cases, including cases pending in the courts as well as those in the pre- litigation stage, have been stage, have been settled in these Lok Adalats,” he added. Justice Thakur emphasized on seven areas on which NALSA will now focus involving women and child trafficking, drug abuse, securing the rights of unorganized workers and mentally sick, effective implementation of poverty alleviation schemes and child friendly legal services. Image from here and here.